Iamsu! 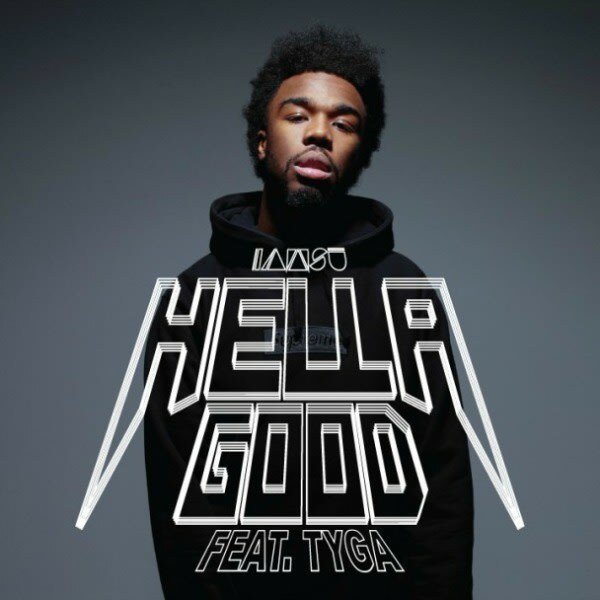 is gearing up to drop his new project, Eyes On Me, next week, but first, he releases his latest track, "Hella Good," which also features Tyga. While the production on this song is per usual for an Iamsu! cut, with the signature snaps and bounce, he actually brings forth a more mellow style with his verses and hook that is rather catchy. Along with this song, the project will feature appearances from P-Lo and Jay Ant and will be available for download next Tuesday. Stream the song below.